Chattanooga, Tennessee is a city teeming with potential family fun. 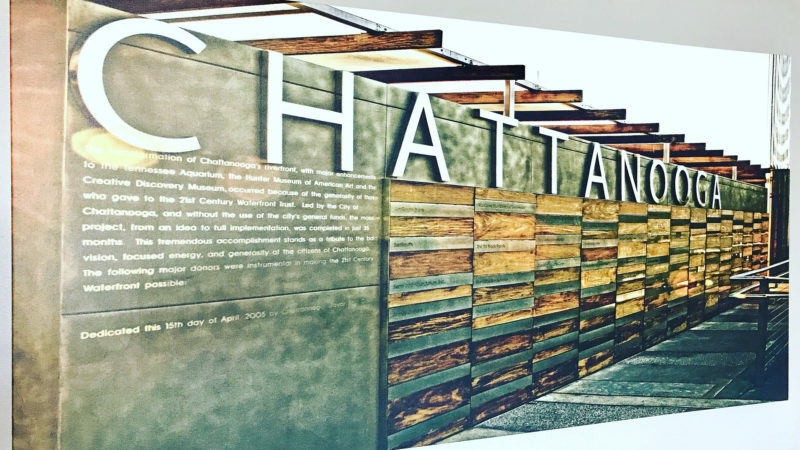 Just over 2 hours away from several big, southern cities like Birmingham and Atlanta, Chattanooga is a perfect weekend getaway destination for families. Best of all, many of the activities for families are cost effective! As with any vacation, big or small, research is key. 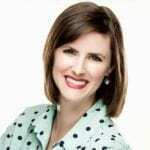 Keep reading to see what family friendly activities in Chattanooga, Tennessee are recommended by Traveling Mom. When planning a family vacation, what factors do you consider? Cost? Travel time? Activities at the destination in question? All of those are great ideas to consider. Sometimes vacations are week long affairs, but other times you’re just searching for a weekend getaway. My family likes to take both kinds of trips as we see benefits in both long and short holidays away. We recently spent the weekend in Chattanooga, and we found it to be a very family friendly city. 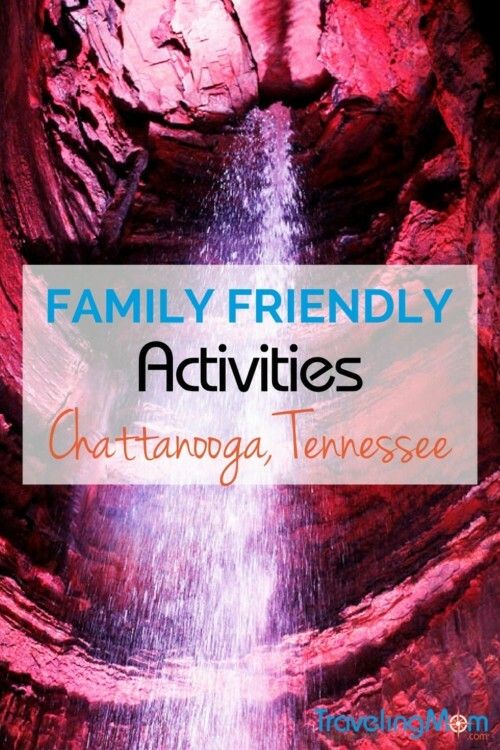 Read on for some of the best family friendly activities in Chattanooga, Tennessee. First up, plan a visit to historic Ruby Falls. Way back in the 1920s, Leo Lambert and a team of excavators digging in and around Lookout Mountain discovered something incredible. Not only did they find amazing rock formations, but they also discovered a HUGE underground waterfall! For the past 80 years, Ruby Falls (named after Leo’s wife) has welcomed thousands of visitors each year to brave the hike underground to gaze at the falls. The rock formations and the falls itself fascinated my girls. Make sure you wear sturdy shoes as some areas of the cave are wet and slippery! 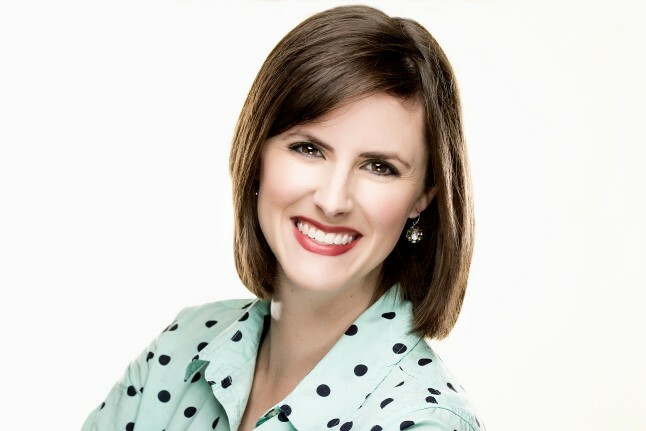 Traveling Mom Tip: The underground experience stays a pretty consistent 60 degrees all year long, so consider a light jacket if you are prone to being cold. 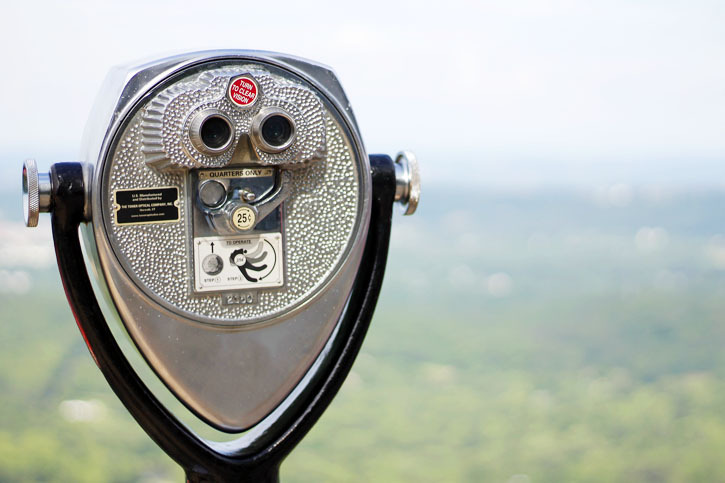 Next, head up and over Lookout Mountain for more incredible sights at Rock City. While Rock City is technically across the border in Georgia, I still count it as an attraction for Chattanooga. We followed winding pathways across the top of the mountain that lead to breathtaking views of the city below. At one point, we were able to see SEVEN states all at one time! In addition to the views, my girls love wandering through Fairyland Caverns and in and out of natural rock formations. 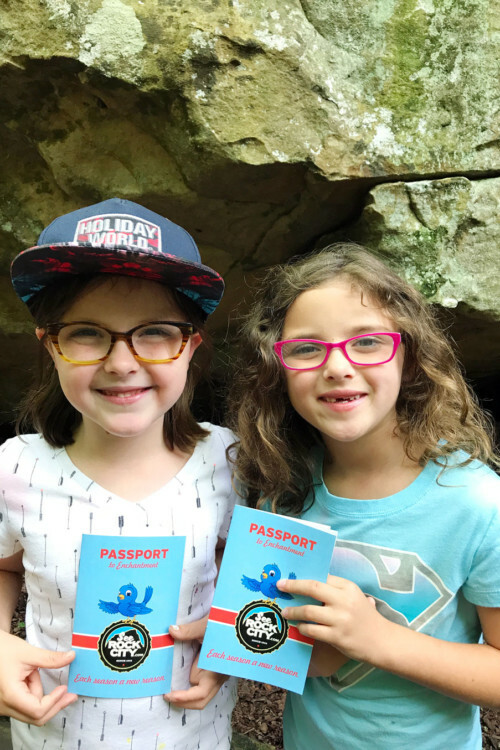 Traveling Mom Tip: Buy a combined pass for Ruby Falls and Rock City to save a little on your budget! After spending time on the mountain, take it easy with a leisurely stroll around the Chattanooga Zoo. While not a large zoo, the value of admission and time spent in the zoo make it a worthwhile stop. 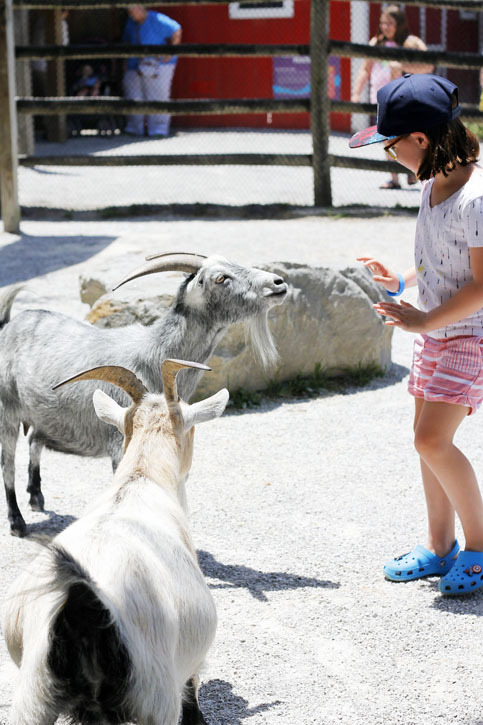 One of my girl’s favorite attraction was the monkey enclosure, while the other loved the goats at the petting zoo. The zoo also has a cafe if you need a quick bite to eat, and fun carousel, train, and camel rides for an extra fee. Traveling Mom Tip: Check to see if your local zoo is a member of the American Zoological Association. If it is, your admission to the Chattanooga Zoo could be 50% off or free, depending on the zoo’s reciprocity program. Follow a trip to the zoo with an indoor activity that will engage creative thinking and hands-on experiences. Two levels of fun abound in the Creative Discovery Museum, located on the corner of Chestnut and 4th street, just down from the Tennessee Aquarium. 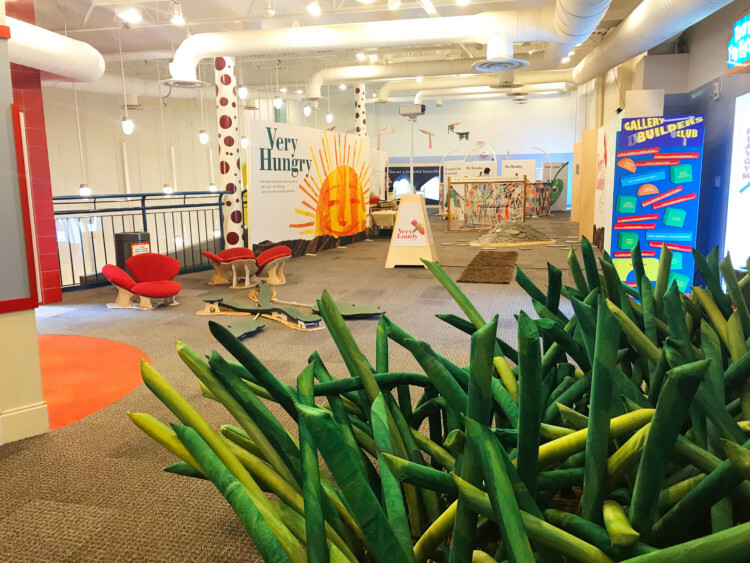 One of my favorite children’s authors, Eric Carle, is the focus of a unique area, the “Very Eric Carle Exhibit.” Open now through September 17, this space brings to life some of the very lonely, hungry, quiet, clumsy, and busy friends your children (and maybe even you) have grown up with. Traveling Mom Tip: Every second Thursday of the month is Family Free Night from 5:30-8 p.m., which means everyone can explore the museum for free! Finally, round out your visit to Chattanooga with one of its premier attractions, the Tennessee Aquarium. This is far and awaymy favorite aquarium of those I’ve visited over the last several years. To begin with, it is massive. Its sheer size lends itself to being a two hour or more visit. River Journey sets the stage for local wildlife like otters, alligators, trout, and catfish just to name a few. In the Ocean Journey building, saltwater creatures like touchable stingrays and giant sharks are the main focus. If time permits, consider an educational film in the 3D IMAX theater just next door. Traveling Mom Tip: Purchase ticket combos for the aquarium and IMAX theater to save your family a few dollars. Overall, my family was thoroughly impressed with all the family friendly activities in Chattanooga, Tennessee. We had no idea how much there was to do, and we are so excited that this great getaway destination is not too far from our home either. 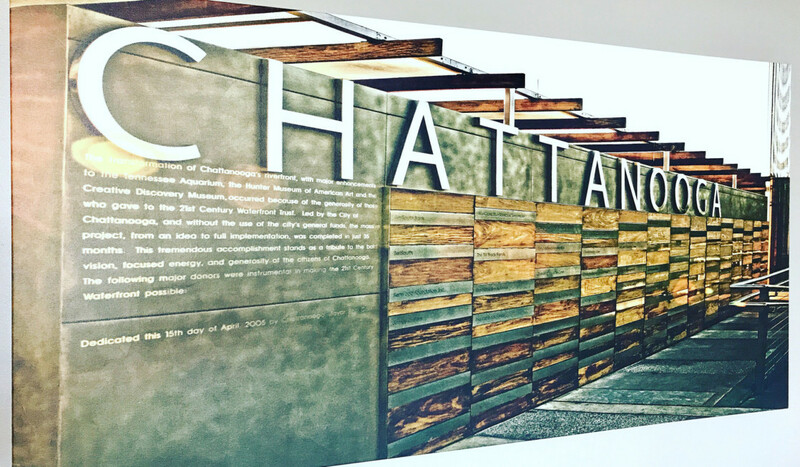 If Chattanooga hasn’t been on your vacation radar, it should be! Can you recommend some restaurants that kids would like that won’t bust the bank? Thanks for your comment Kathy! We loved eating at 1885. We sat outdoors, and my kids drew on the concrete with chalk while we waited for dinner! We were hosted at the Broad Street Grille, but if you have one splurge meal you can do, that’s the best place to do it (especially for Sunday brunch)! Southern Star and Tupelo Honey are also good choices. Hope that helps!